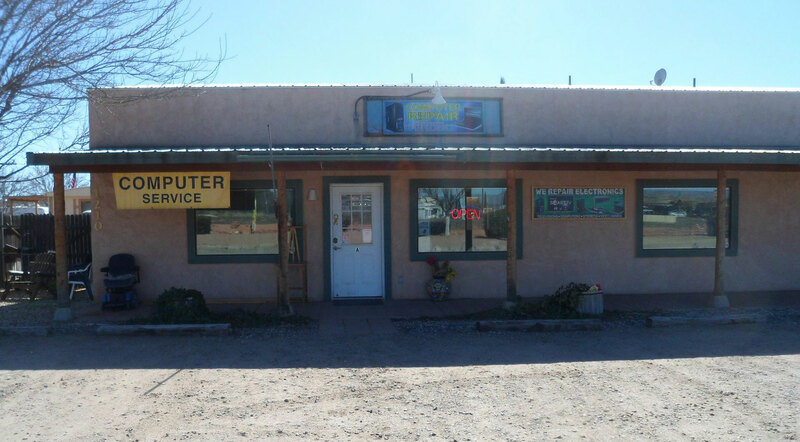 Providing computer repairs in the Verde Valley, Cornville, Cottonwood, Sedona for more than 15 years. Computers plus has been offering fast and affordable computer services in the Verde Valley for over 15 years. 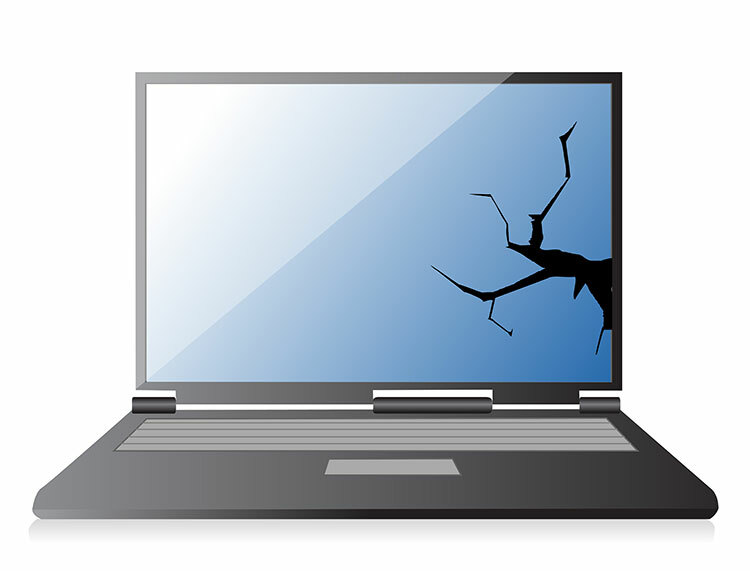 We can handle all of your computer and electronic device problems, from the smallest problems to the most complex of issues. No problem is too large for us to handle. Computers plus is a full service shop and can handle all major brands of desktop, laptops and televisions. We carry a large stock of desktops, laptop and tablets along with many accessories and parts for your digital life.